Buddy (Bud) L Phillips of Mesa, AZ passed away on August 26, 2017 at his residence having reached the age of 78 years. He was born on June 23, 1939, in Elvins, MO, a son to the late Bradford Phillips and the late Ruby (Walsh) Phillips. 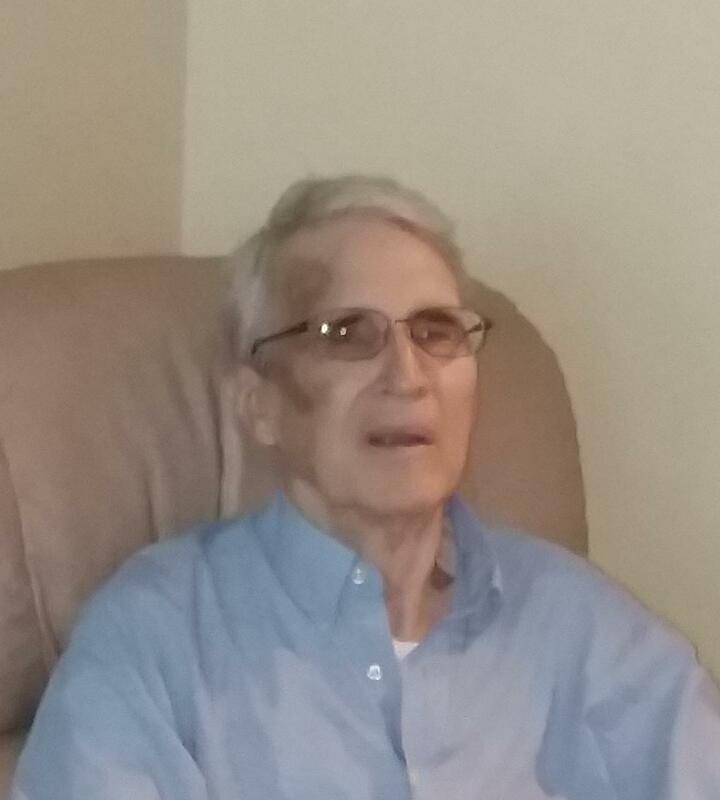 Buddy is survived by his wife Rosemary (Kernan) Phillips, two children Coleen O’Neail and husband Bryan of Apache Junction, Michael Phillips and wife Patricia of Mesa, two grandsons Jeremy and Jonathan O’Neail, two granddaughters Megan and Ashlyn Phillips, and numerous relatives and friends. In addition to his parents, Buddy was preceded in death by his two brothers Billy Joe and Eddie Phillips. Buddy loved his family, landscaping his yard, classic cars, keeping his car in pristine condition and expressing his own opinion.